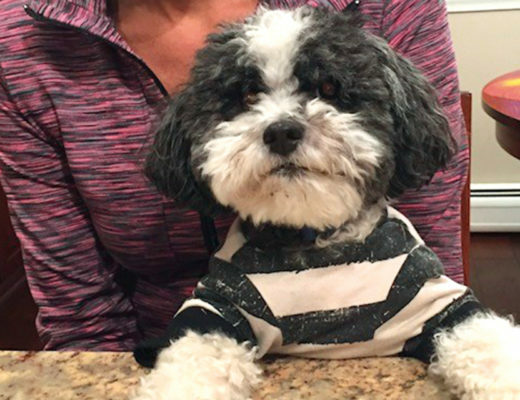 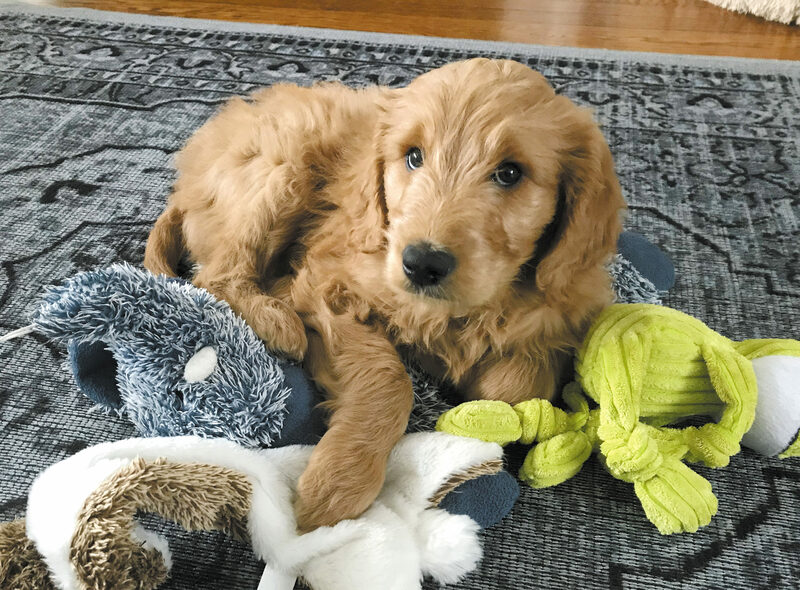 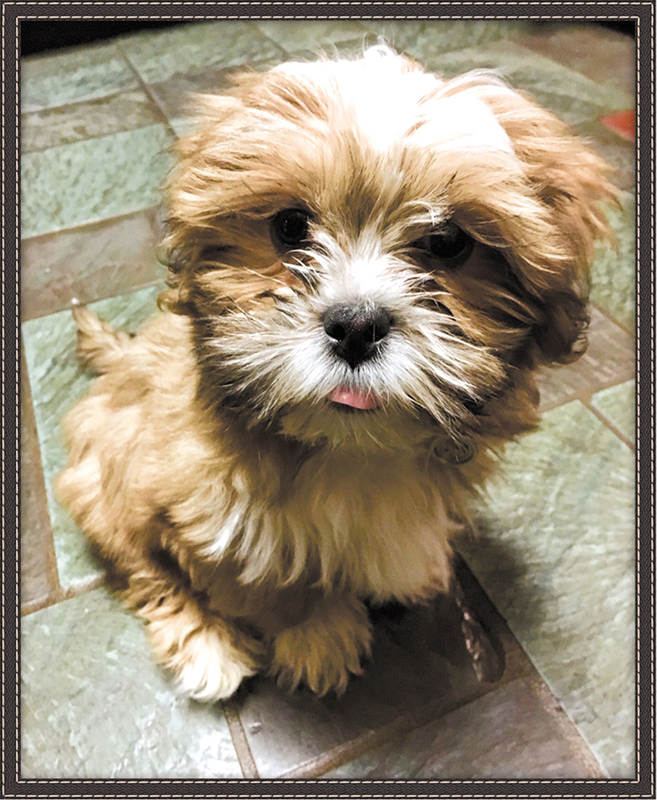 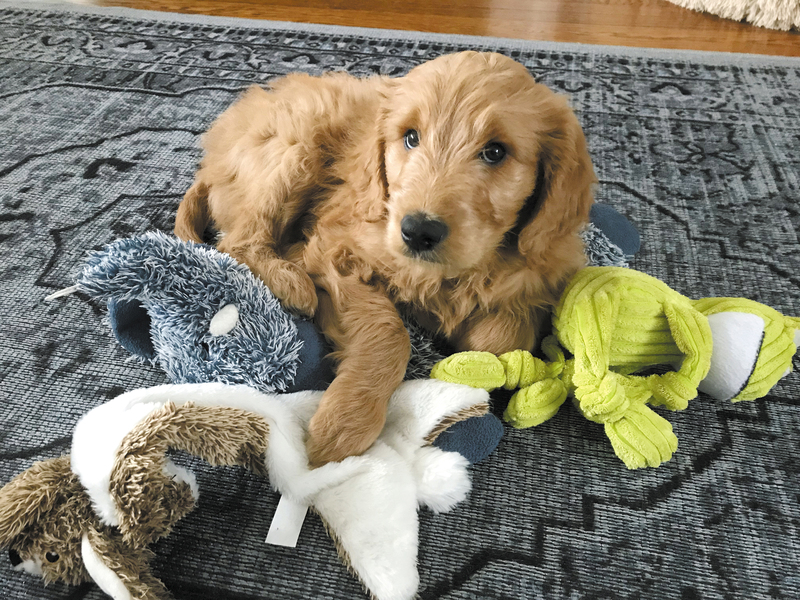 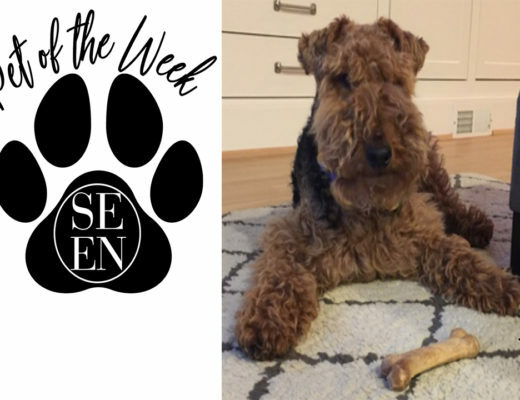 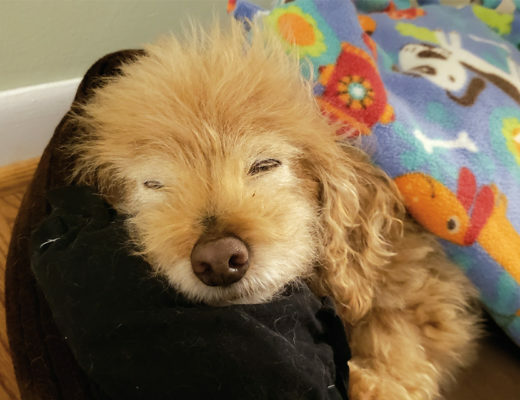 Check out these cute pets featured in the April 2019 Pet SEEN. 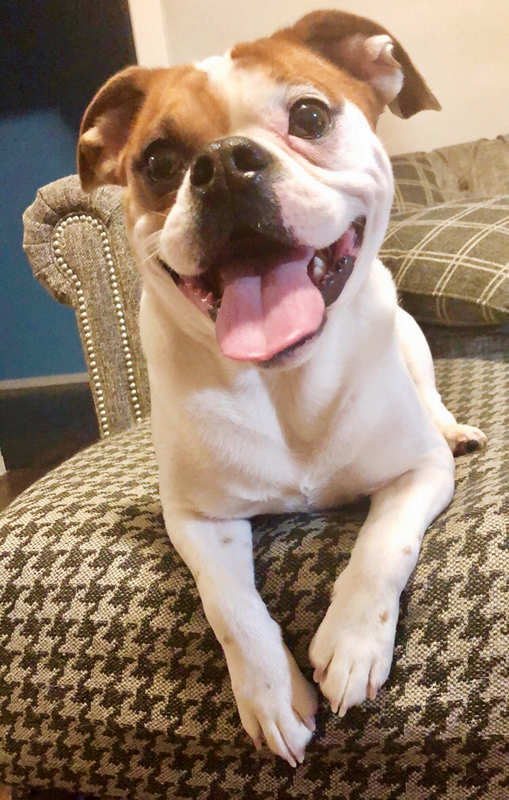 2 Years, English Bulldog-Beagle Mix, Wyandotte. 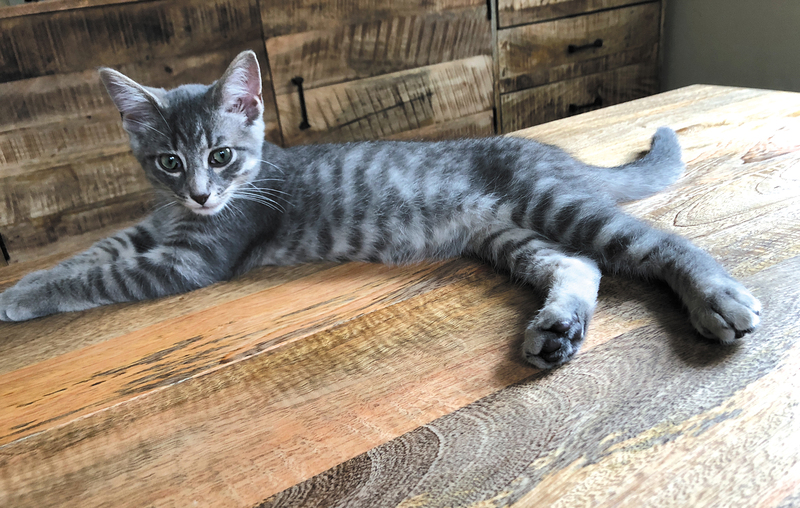 1 Year, Domestic Shorthair Cross, Bloomfield Hills. 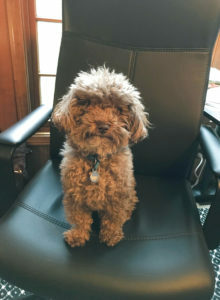 4 Years, Toy Poodle, Bloomfield Hills. 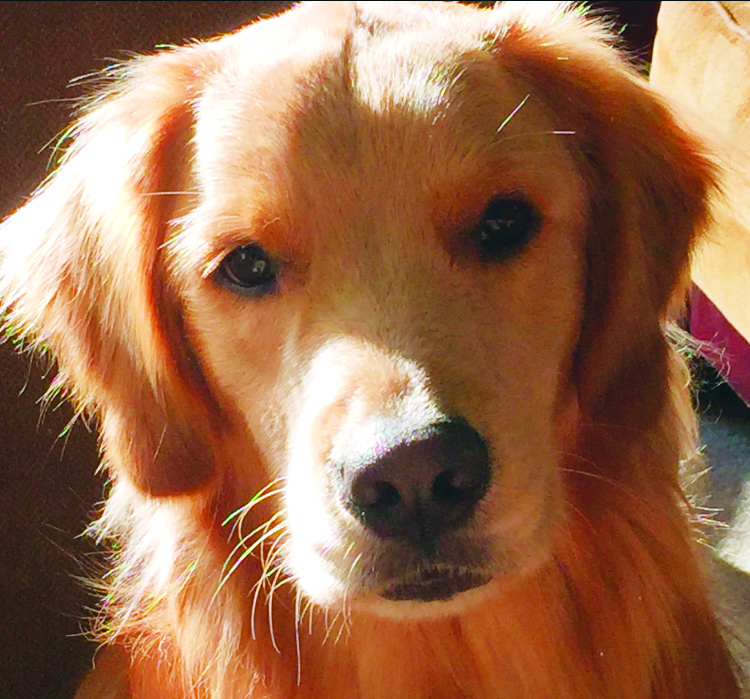 1.5 Years, Golden Retriever, Bloomfield Hills. 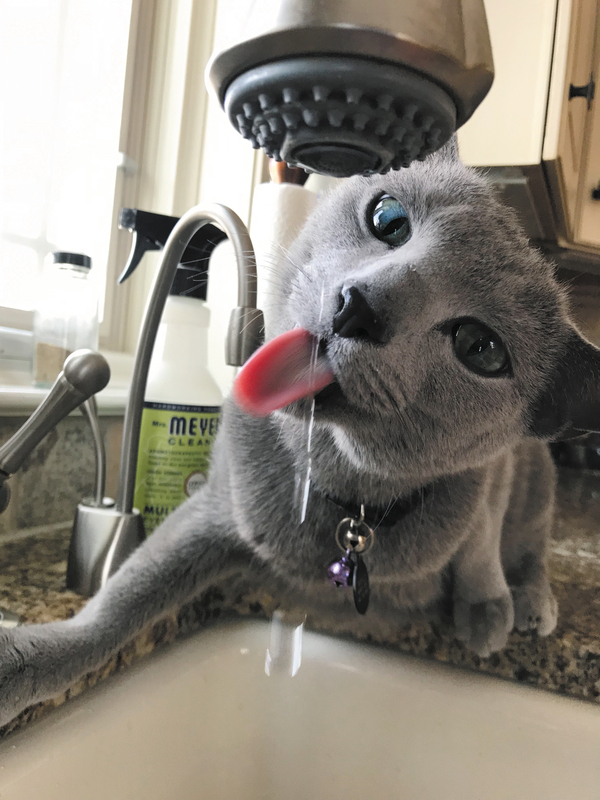 7 Years, Russian Blue, Birmingham. 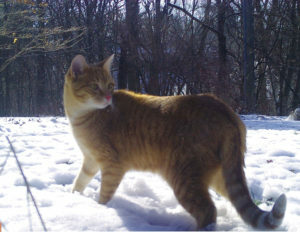 2 Years, Tabby, Bloomfield Hills. 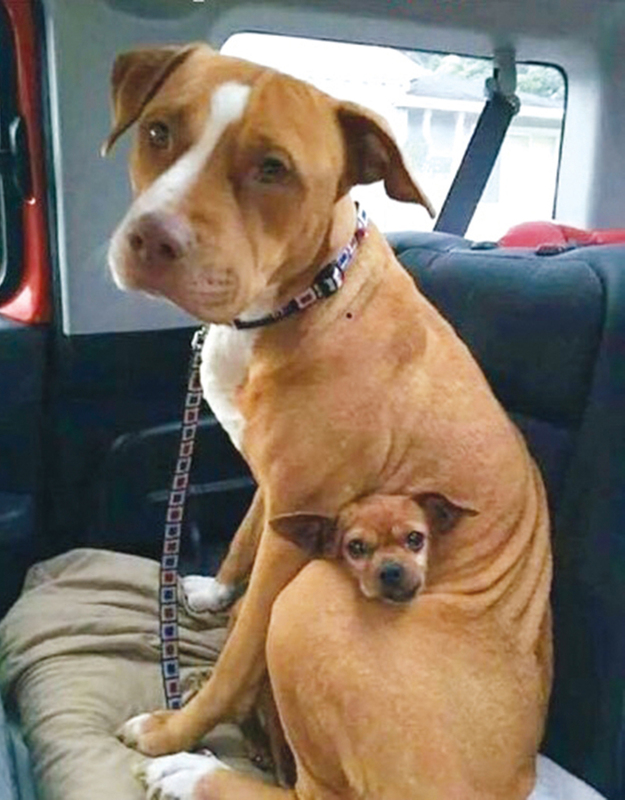 Athena, 5 Years, Lab-Pit Bull, and Odessey, 12 Years, Chihuahua, both Bloomfield Township.